Please pray for Dwayne as he speaks at two student conferences in Pigeon Forge, TN. 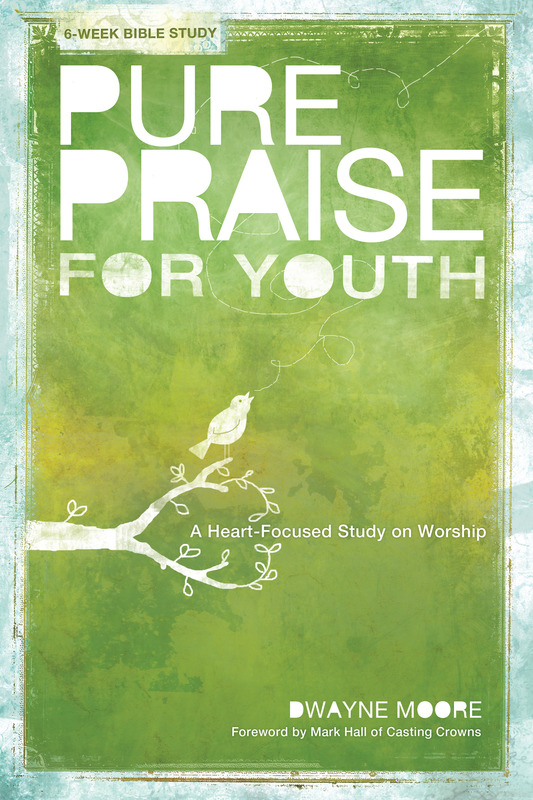 Dwayne will be teaching from his forth-coming book, Pure Praise for Youth: A Heart-focused Study on Worship (June, 2011). Dwayne will speak to the youth leaders at the Strength to Stand Conference on Tuesday, December 28. Then on Wednesday, December 29, Dwayne will lead a unique 2-hour workshop at the Live In the Mountains Conference. Members from bands like Rush of Fools and Pocket Full of Rocks (who are playing at the Live In the Mountains Conference) will join Dwayne to help teach at the workshop on the 29th.